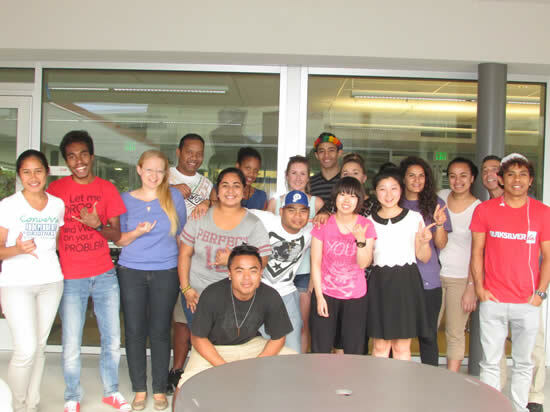 The International Student Association (ISA ) is UH Hilo's student club for international students and others who are interested in other cultures and peoples. The club engages in social and recreational activities throughout the year, performs service to the campus and local community, and organizes educational events. Each year ISA puts on International Nights, two nights of spectacular performances showcasing the many different cultures represented at UH Hilo. Are you interested in being connected with a family in the local Hilo community? The Host Family Program matches international students with families in the community to help international students learn more about Hilo, the Big Island, and Hawaiʻi, as well as develop a "second" family here while you attend UH Hilo. Host families do not provide a place to live, but rather meet with you occasionally throughout the year for things like a home-cooked meal, trips around the island, shopping, and other fun and interesting things to do on the Big Island. If you are interested, please fill out the Host Family Request Form and submit it to the International Student Services & Intercultural Education office. If you are a family living in the Hilo area and you are interested in hosting a UH Hilo international student, please fill out and print the Host Family Information Form and submit it to the International Student Services & Intercultural Education office, or you can fill out the form and submit it electronically. The Global Ambassadors Program provides an opportunity for UH Hilo international students to serve as "cultural ambassadors" in the local community. 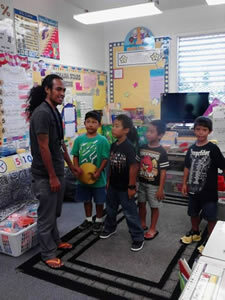 They present cultural, sociological and economic information about their cultures and countries to Big Island schools, UH Hilo classes, and community organizations. One objective of the program is to help others better understand your culture and country and reduce stereotypes about other countries and cultures. Another objective is to give international students more contact with the local culture. By being exposed to Native Hawaiian, local and American culture (ideology, values, customs, etc. 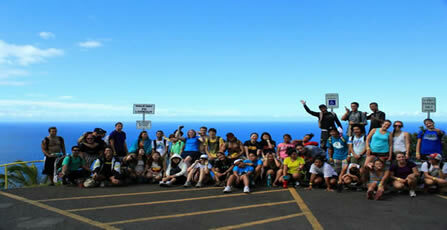 ), our international students attain a better understanding of the Hawaiʻi and of the United States. To volunteer as a Global Ambassador, please fill out and submit the online application form . If you would like to request a presentation to your school or community group by UH Hilo Global Ambassadors, please fill out and submit the online request form . Are you interested in being connected with another UH Hilo who will help you get adjusted to UH Hilo and Hawaiʻi and help you learn about local and US American cultures? The International Buddy Program matches first-year international students with other students (mostly from Hawaiʻi and the US), and you meet informally throughout the semester as well as at monthly informal social gatherings. If you are an international student who would like to be matched with a buddy, please submit the International Buddy Program application to the International Student Services & Intercultural Education office. If you are an American student who would like to volunteer as a buddy to a new international students, please read the roles and responsibilities of a buddy, and if interested, contact the International Student Association. 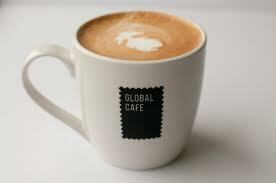 Informal discussions, accompanied by coffee and tea, are held at the beginning of each semester for new international students to chat about topics such as cultural norms in Hawaiʻi and in the U.S., recognizing and dealing with culture shock, and understanding and adapting to an American higher education system. The Mauna Kea Visitor Information Station (located at about 9,000 feet on Mauna Kea mountain) is looking for international students to volunteer. 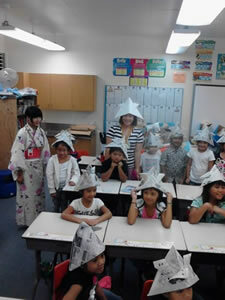 Many international students have volunteered in the past and have loved the work and found it very rewarding to meet visitors from around the world as well as learn about the stars, astronomy, and western and Native Hawaiian views of the world. Training and transportation to Mauna Kea is provided. Visit the Institute for Astronomy website for more information and for a volunteer application .